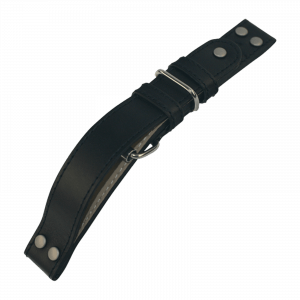 Information about the movement The standard movement in this model is a movement of the quality level elaboré. 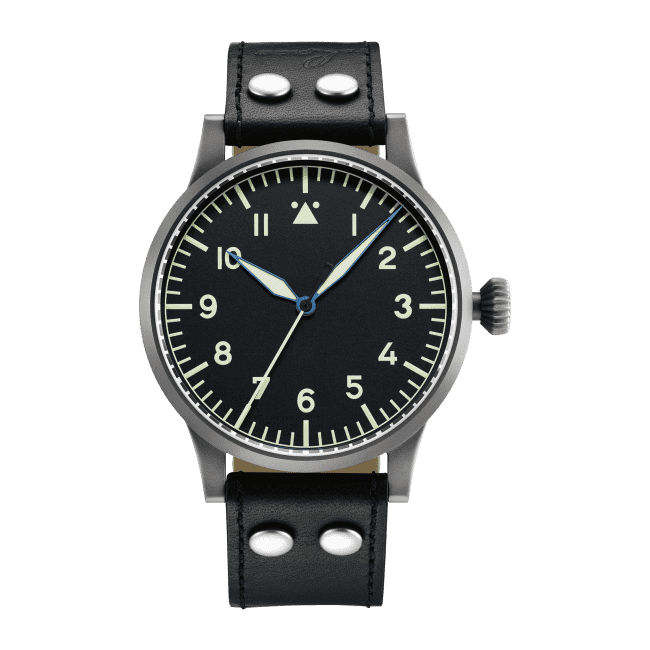 From passion to legend: The Pilot watch from Laco. 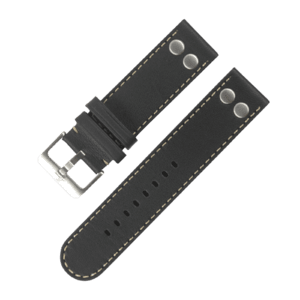 There are pilot watches. 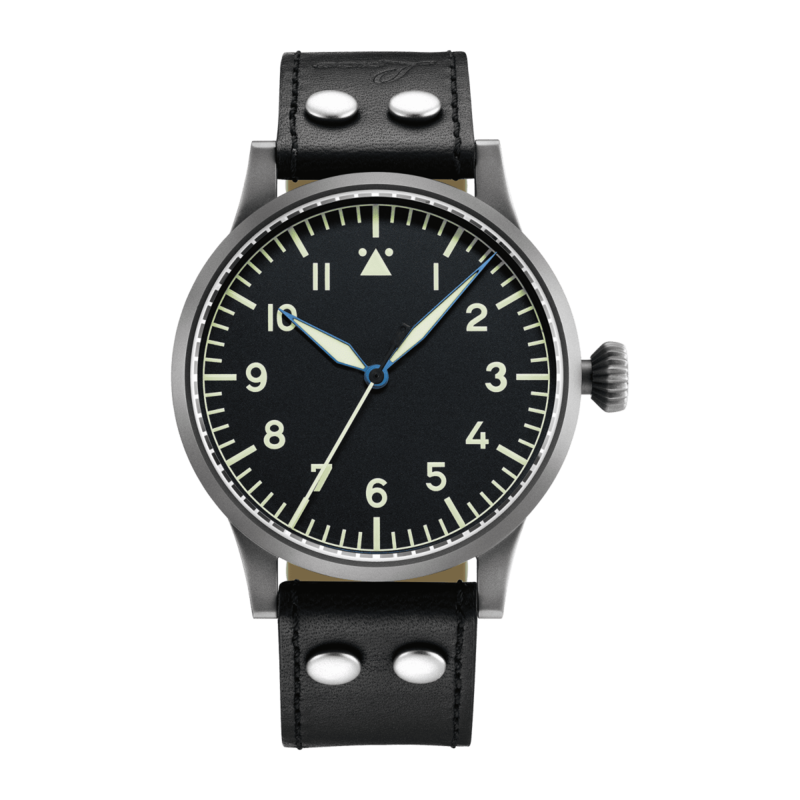 And then there is the pilot watch from Laco. As one of a few exclusive companies the workshop in Pforzheim can look back on a long tradition. Whereas in the 1940s a Laco was an indispensable tool in the cockpit, today it is an expression of freedom. 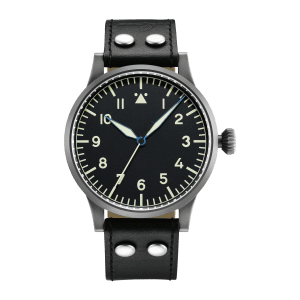 With a Laco aviator watch you are not only wearing a precise and robust watch on your wrist, but also a piece of history.